KPI Tracking refers to all the tools and methods companies use to monitor their performance metrics. Measuring key performance indicators (KPIs) involves capturing the specific data produced by processes and converting them into useful metrics that can be measured and reported in easily digestible charts and dashboards. Every organization’s daily operations produce data that can be monitored and analyzed to measure effectiveness, and these metrics can be utilized to implement operational improvements. KPIs offer insights into various aspects of an organization’s operations, and they can be customized depending on needs, industries, and even specific departments. More than simply collecting data, however, KPI tracking involves also placing these metrics in a broader context to determine if they indicate a level of improvement or if they show a need to optimize specific areas of an organization. One of the main goals of tracking KPIs is measuring progress toward specific goals and long-term objectives that have quantifiable milestones. In this sense, KPI tracking serves as a benchmark of advancement and improvement. 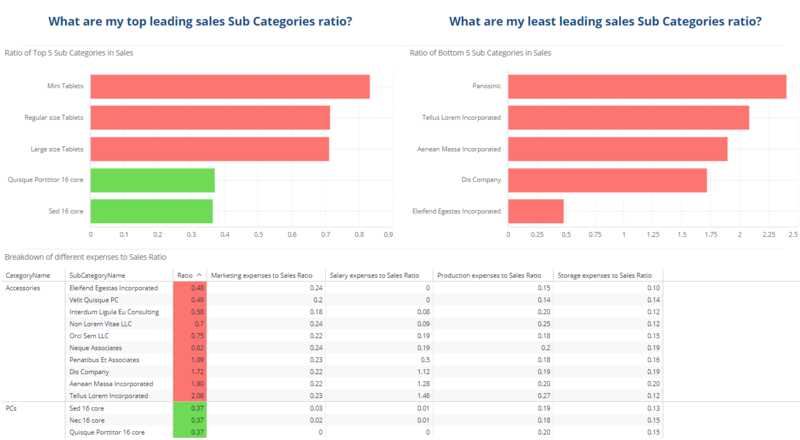 In addition to collecting data and measuring it, KPI tracking also involves presenting these findings in an easy to understand format such as BI reports, charts, and even specific BI dashboards. 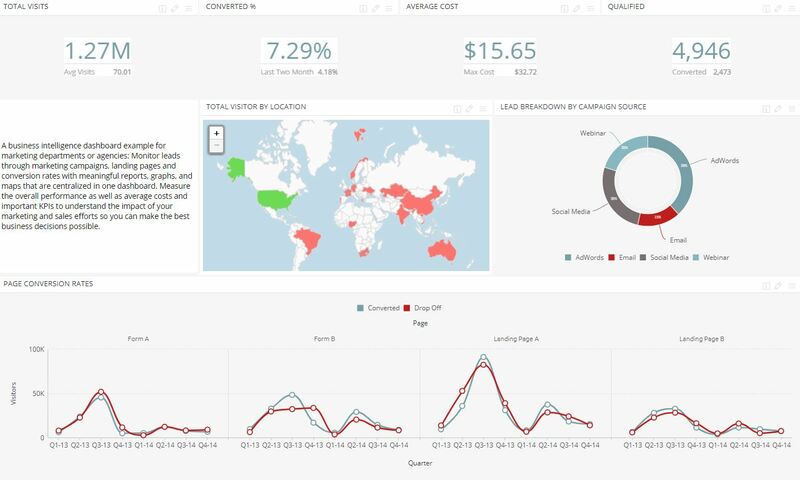 As a crucial aspect of overall analytics, business intelligence KPI tracking helps organizations quantify their progress and discover how to improve their operations. How Can I Use KPI Tracking? In a modern workplace, KPI tracking plays a vital role in ongoing efforts to fine-tune and properly orient organizations for success. The first step towards successfully monitoring your organization’s performance metrics is creating a relevant KPI library. With a clear idea of pertinent KPIs, there are several areas that can be immediately improved by tracking them accurately. One of the most common use cases for KPIs is sales, where overall success and progress toward objectives is quantifiable, enabling easier tracking. This includes tracking areas like monthly sales, sales as a function of converted leads, sales growth, and more. By monitoring these KPI goals, companies can understand how their sales funnels are working from lead to conversion and where they can be improved. Marketing can also benefit from the use of KPIs, as they offer a clearer view of how specific campaigns and strategies are performing. Some of the more common marketing KPIs include lead conversions, returning visitors, brand awareness, and purchase funnels.